According to the latest photo leak, showing off the plastic screen protector on the frontside of the upcoming Moto G (3rd Gen), Motorola’s new budget-friendly smartphone will feature a bit of water resistance, coming with a rating of IPX7. This rating is not good for those who may want to go swimming with their phones, but if you happen to get a few splashes of liquid on the device, you should be just fine. Technically, an IPX7 rating should allow for incidental exposure to water up to 1 meter for 30 minutes, but it would be a good idea not to allow that to happen. 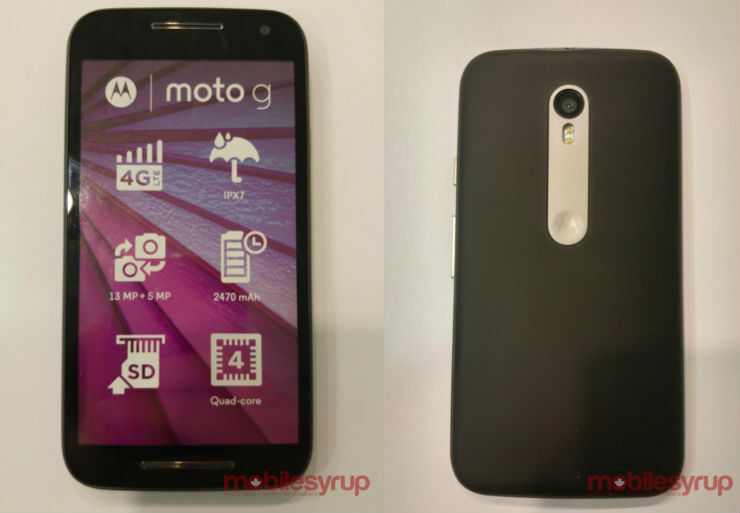 A previous leak also pointed to possible water resistance for the Moto G (3rd Gen), so this photo lends much credit to that report. Also posted on that plastic cover are a few specifications, including 4G LTE connectivity, 13MP rear-facing camera + 5MP front-facing camera, 2,470mAh battery, microSD card slot, and quad-core processor. All of this information was previously leaked, so there’s nothing too crazy. 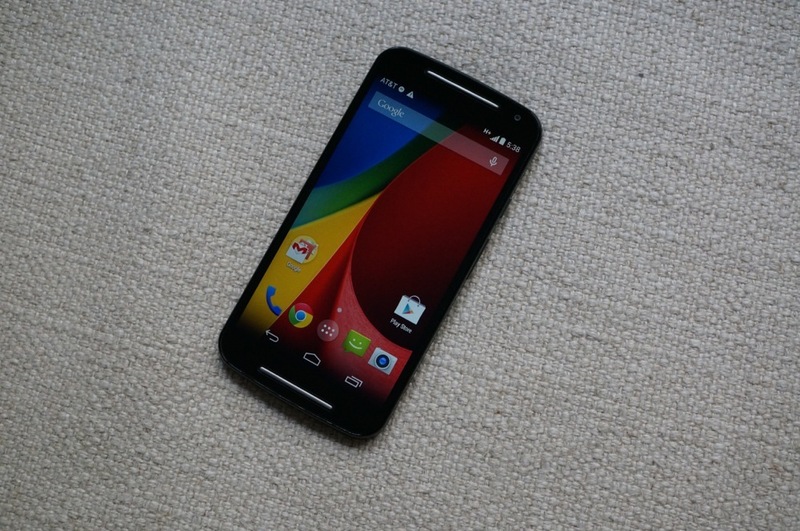 Will the IPX7 rating influence your purchase of the Moto G?